2. Electrical Parts of packing machine from Japan & Germany. 1. Reliable and stable system, low maintenance, programmable controller. 2. 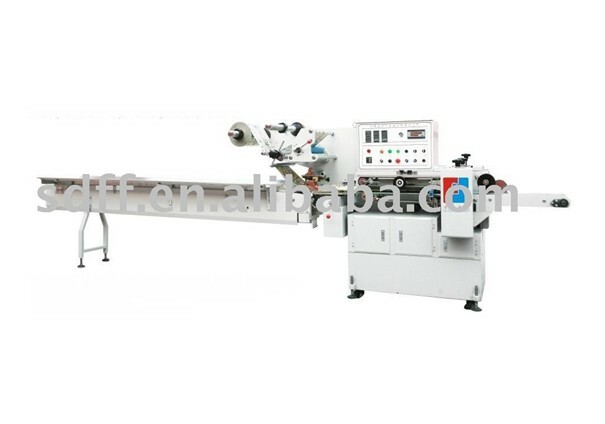 Video-display contains length of packing film, speed, output, temperature of packing etc. 3. Adopt PLC control system, reduce mechanical contact. 4. Frequency control, convenient and simple. 6. The main electrical elements adopt well-known international brands. Looking for ideal High Quality Pillow Packing Machine Manufacturer & supplier ? We have a wide selection at great prices to help you get creative. All the Flow Packing Machine are quality guaranteed. We are China Origin Factory of Automatic Pillow Packing Machine. If you have any question, please feel free to contact us.